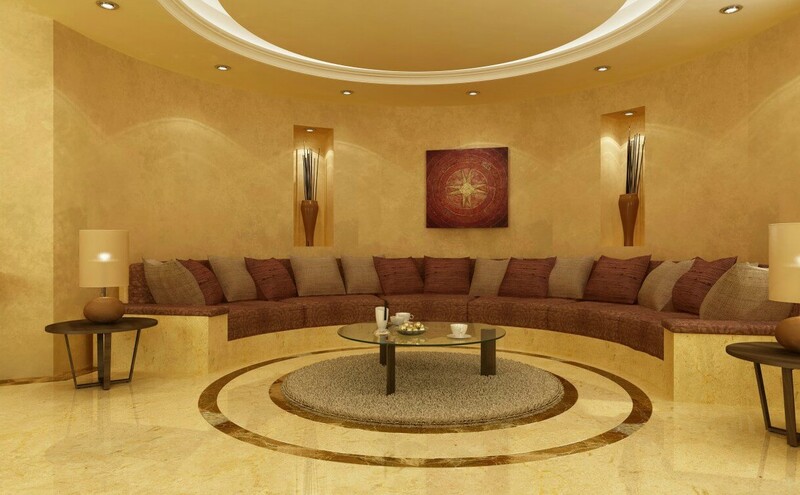 Crema Marfil and Dark Emperador: Some of the most popular Materials in Oman. 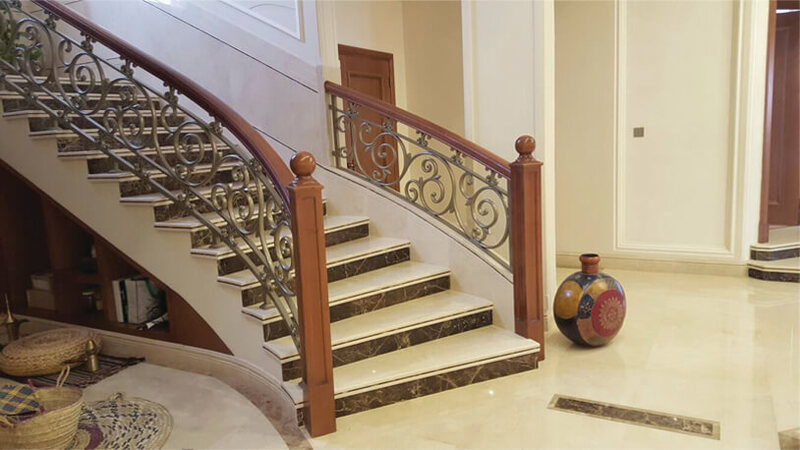 At both public and private level The Crema Marfil and the Dark Emperador are highly requested by owners and prescriptors in this area. Travertines usually in red, cream and brown color. However red tones are usually used in a second level, the Rojo Alicante from Spain, uses to be one of the most demanded.